Select a train line to view advisories. 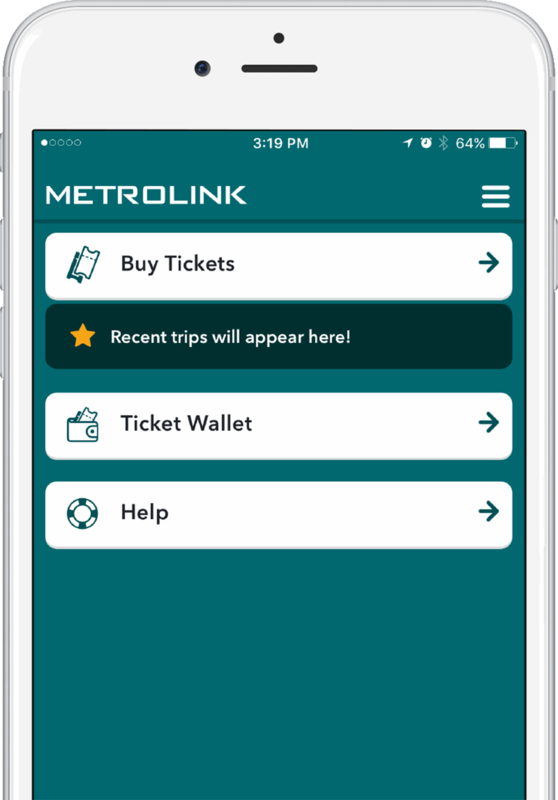 Metrolink now offers riders another way to connect with us by texting questions or concerns to (800) 371-5465 (LINK). 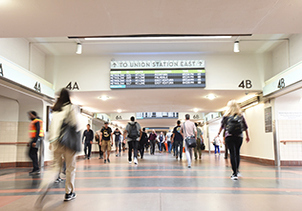 Effective Monday, April 8, Metrolink’s new schedule now includes a Friday late-night round-trip on the San Bernardino Line. Take Metrolink out to the ball game! 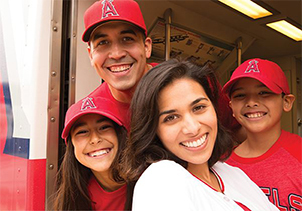 Our Angels Express is the ticket to leaving traffic and stadium parking. 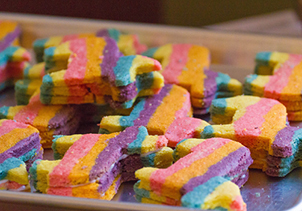 Come celebrate Cinco de Mayo with us in San Bernardino on Saturday, May 4. Event is free for all. Caltrans is investing $2.9 billion to improve southern and northern segments along the I-5 Freeway. Metrolink’s latest public meeting agendas and documents. Mobile app tickets can now be purchased online.